Rev. 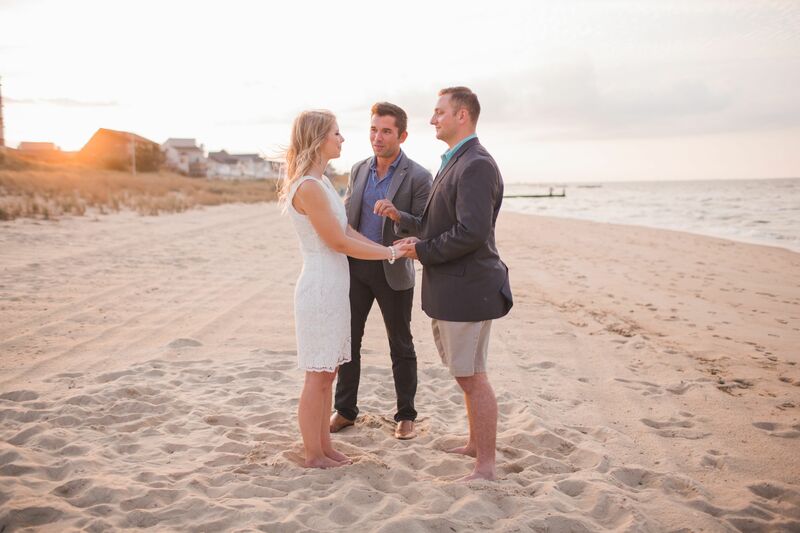 Cory Newell is Virginia's #1 wedding officiant for religious or non religious weddings. He celebrates the love story for all couples and won't mess up your pictures! 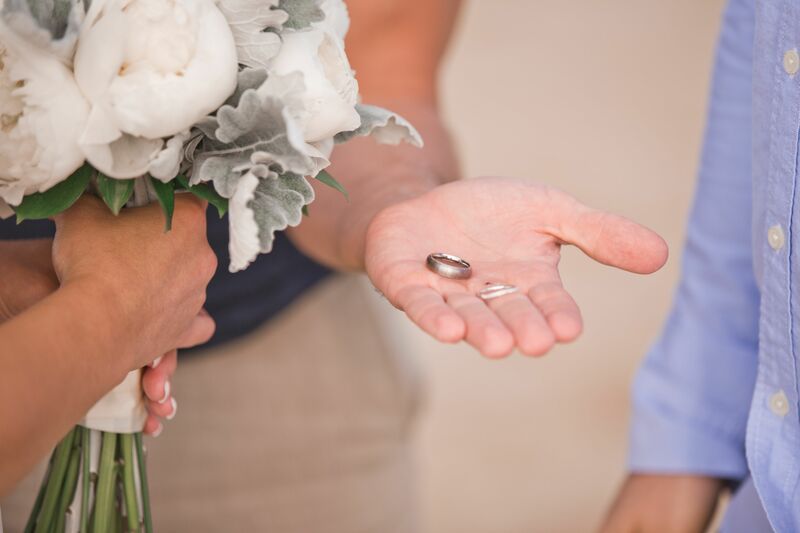 Let me officiate the wedding of your dreams! Pastor Cory is a real Pastor with over 16 years experience in serving churches, campus ministry, non profits, and businesses throughout the United States. 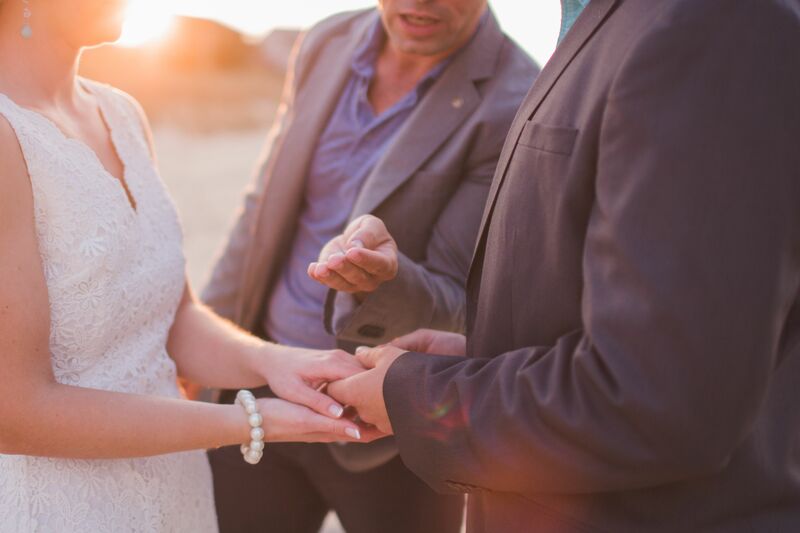 He's been helping couples with premarital counseling and their ceremonies since 2008. Pastor Cory is a story teller and wants to share your story. He'll help you feel comfortable and guide you throughout the entire process. Contact Pastor Cory today. Share the type of wedding you want. Set up the Wedding Planning Consult Meeting. Organize your wedding party. And Enjoy the best wedding ever!